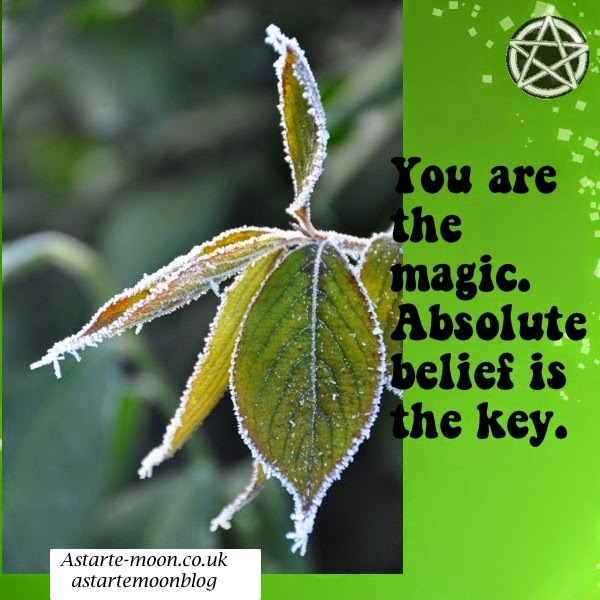 You are the magic, absolute belief is the key. This is a wonderful positive affirmation, print this free e-card out if you like and put it somewhere where you will see it all the time, such as the back of your front door. You are the magic, you can achieve your dreams. Now is the perfect time to set in motion those dreams as we are in the time of a waxing moon, a great time to repeat those positive affirmations.